Clay Clarkson is director of Whole Heart Ministries, a nonprofit family ministry he and his wife, Sally, started in 1994 to encourage and equip Christian parents. He is the author of Educating the WholeHearted Child (with Sally Clarkson), Our 24 Family Ways, and Heartfelt Discipline, and he writes online about Christian parenting and biblical topics. 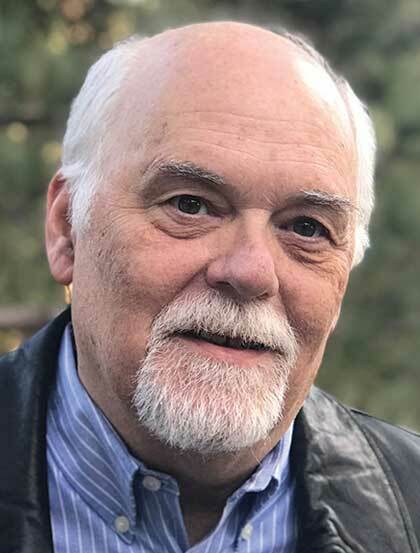 Clay is a graduate of Denver Seminary and has served in churches, missions, and parachurch ministries since 1975. He is also a Christian songwriter, Internet domain collector, and old Christian books enthusiast. Clay and Sally live in Monument, Colorado. Their four children are grown and following Jesus.